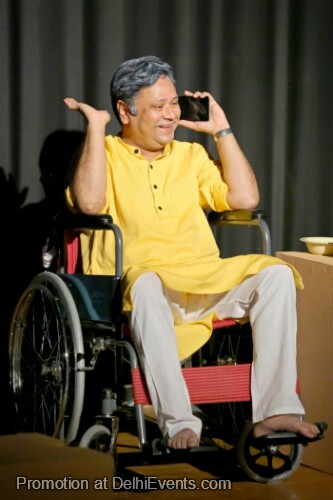 Event Description : THEATRE "Har Guruvaar" Hindi Play. Prof. Sapre is dying because of Motor Neuron Disease, which took the life of Stephen Hawking, one of the greatest scientists ever! Like Hawking, Sapre refuses to let impending death bog him down.